If you’re in the market for budget IEMs and did a bit of research online, then chances are that you might have stumbled upon a brand by the name of 1More. 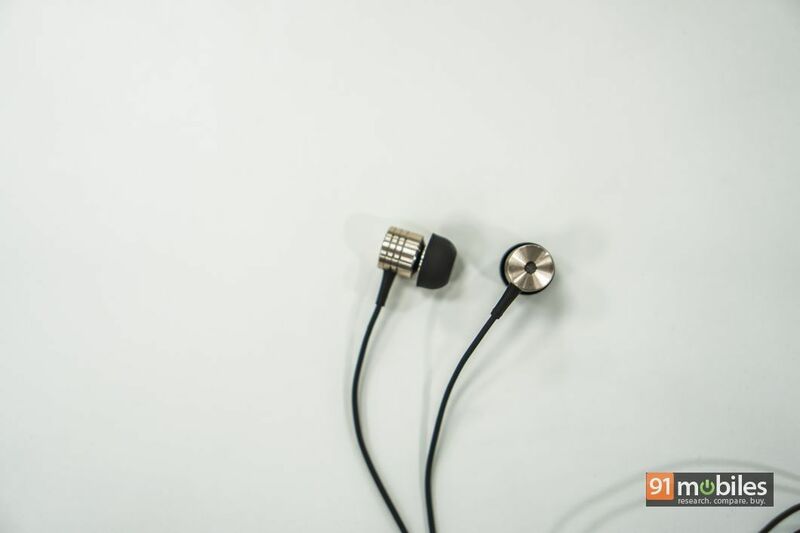 The audio-based company which is headquartered in San Diego, California, made a name for itself with some exceptional earphones such as the Triple Driver. 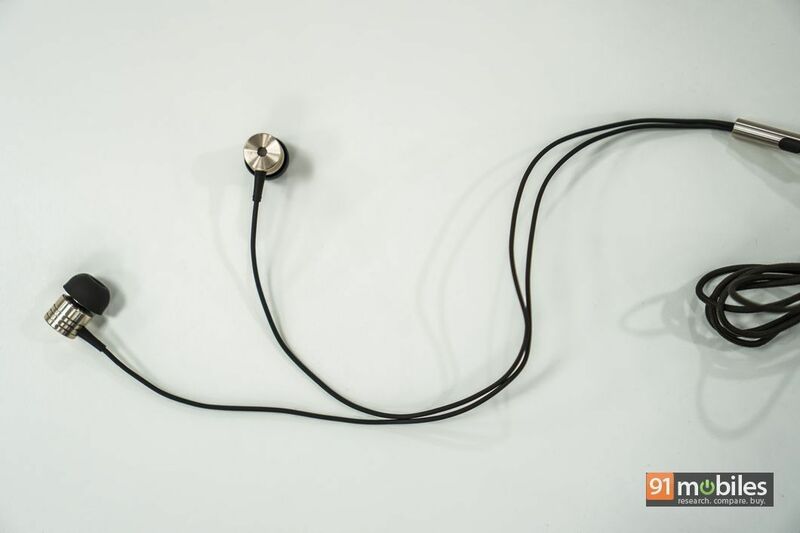 However, the brand has been on the watchlist of several budget-conscious buyers too, thanks to affordable earphones like the 1More Piston Fit (review) and the 1More Single Driver (review). 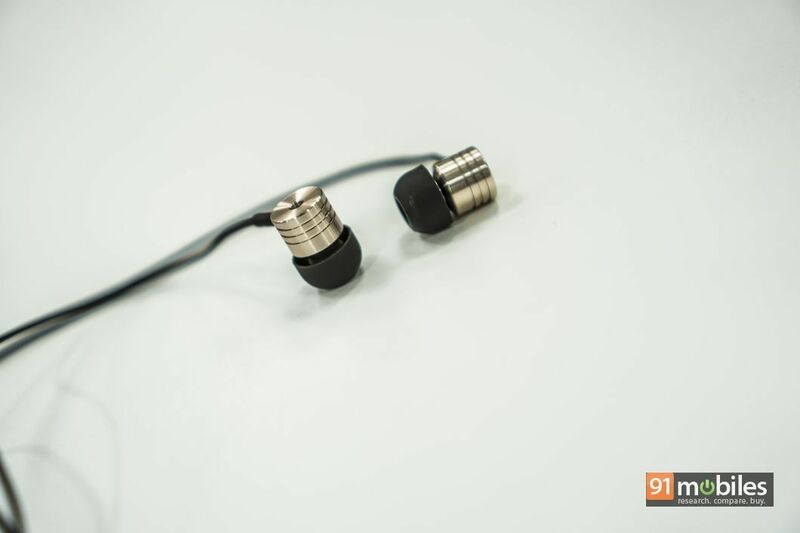 Recently, the company launched the 1More Piston Classic, which retails for Rs 1,500 and after spending a few weeks with earphones, here’s what I think of them. In today’s day and age, people often judge a book by its cover which is why manufacturers are constantly trying to captivate their audience with the designs of their product. To 1More’s credit, the company’s Piston Classic feels a lot more premium than its price would otherwise suggest. The individual earpieces, the enclosure for the in-line remote control as well as the analog plug have been constructed using metal. The lower part of the cable is wrapped in nylon and extends till the in-line remote controls. The upper cable, on the other hand, utilises a soft TPE material and everything considered, the choice of materials for the construction of the Piston Classic couldn’t be better. Thankfully, the earphones don’t trade comfort for looks and I never faced any issues with the fit of the earphones while working out. Moreover, the lightweight design of the earphones ensures that you can enjoy music for hours on end without developing listening fatigue. The sound signature of the 1More Piston Classic favours the low-end and therefore, is a good buy for someone who listens to a lot of EDM music. The bass is boomy and has good depth to it, but eats into the rest of the frequencies. I also noticed some bass bleed at higher volumes but that’s the case with most budget IEMs. On the flip side, sound isolation on the Piston Classic is great and the earphones get really loud too. There’s minimal audio leakage and the built-in mic does a good job of relaying the user’s voice over to the other end without much distortion. While I was impressed with the earphone’s design, the sound output leaves something to be desired. As I mentioned previously, the Piston Classic tend to favour the bass and sub-bass frequencies owing to which, the mids and the highs sound muffled. The earphones fail to impress with instrument separation too and cranking up the volume results in the tracks getting muddy. 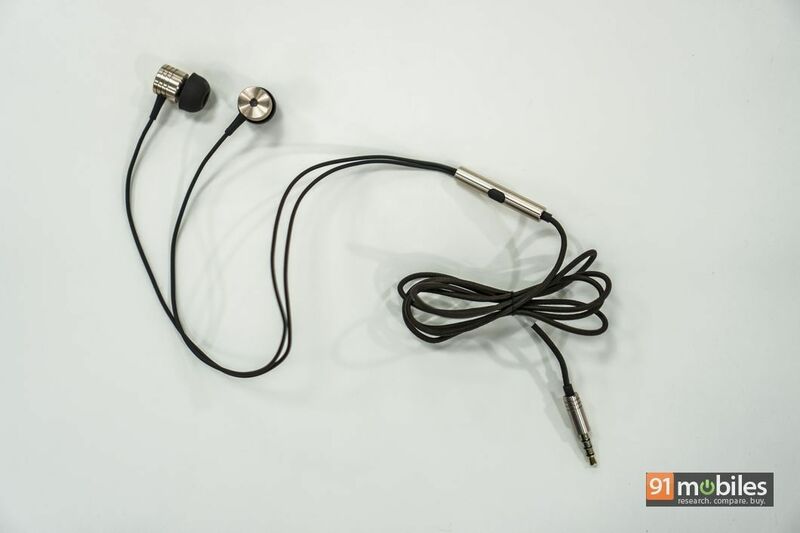 The 1More Piston Classic retail for Rs 1,499 and for the price, you get a pair of good-looking earphones which offer decent sound output. 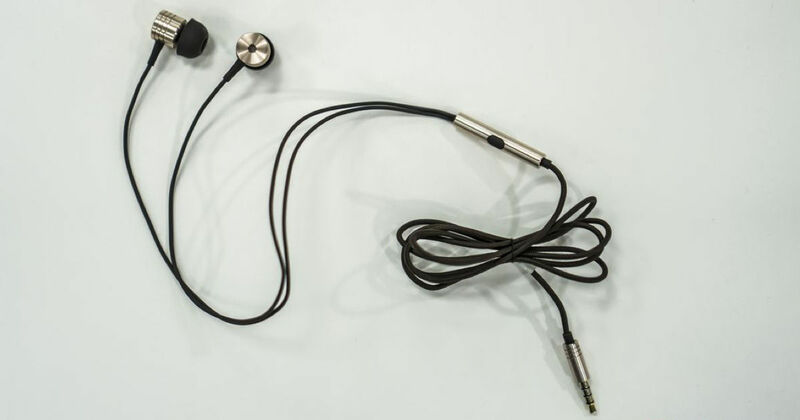 However, thanks to a surge of demand for affordable earphones in the country, there are a lot of options you can consider which offer better sound for about the same price. 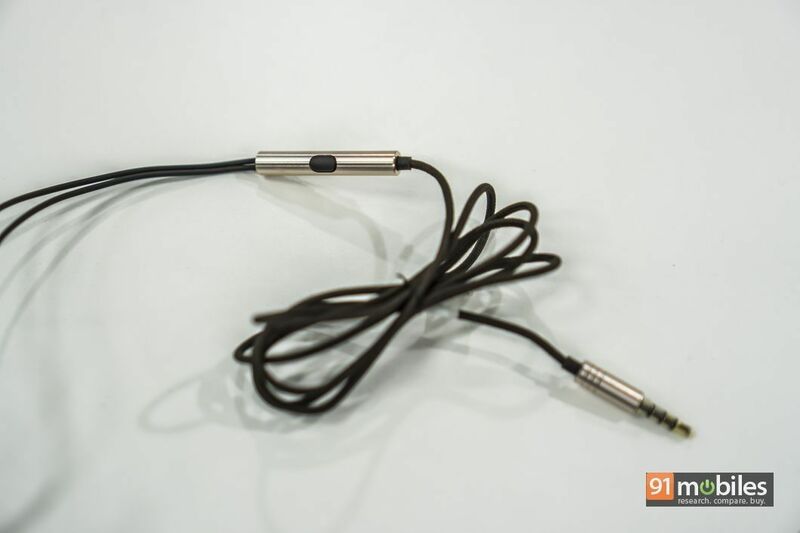 For instance, the Xiaomi Mi In-Ear Pro HD offer a metal build and significantly better sound for Rs 300 more. On the flip side, if you prioritise sound over design, then you should definitely check out the OnePlus Silver Bullets v2, which improve on the sound of the 1More Piston Classic while costing less. Previous article10.or D unboxing and first impressions: can it challenge the Xiaomi Redmi 5A?